Jordy's Beauty Spot: REVIEW: AUSTRALIS BRUSH ON EYESHADOW IN "DECO"
REVIEW: AUSTRALIS BRUSH ON EYESHADOW IN "DECO"
This is my review on the Australis Brush On Eyeshadow in "Deco". 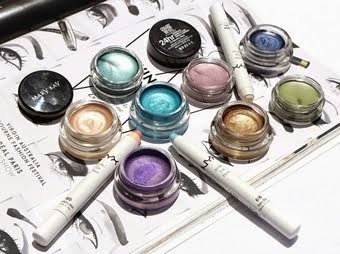 I think that this is a really unique product which provides a new way of applying eyeshadow. 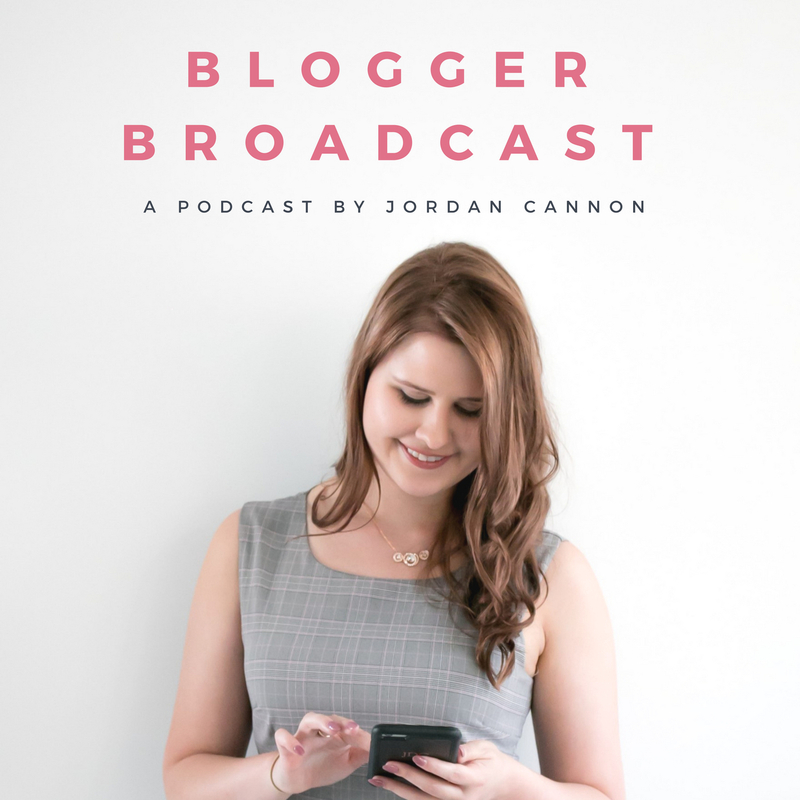 Keep reading to hear more about this product and where you can buy it from. This product is packaged in a sleek black tube with a "pen like" clicker on the end which once clicked, provides additional product onto the brush at the end. 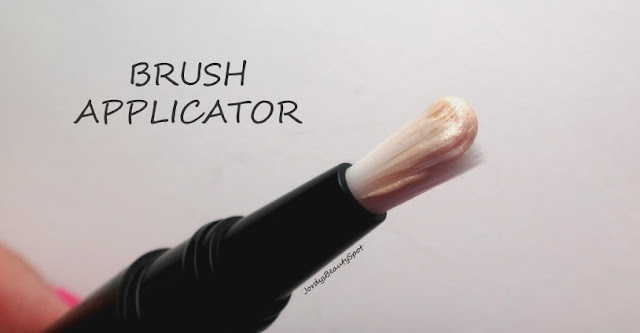 The brush is actually really good quality and soft so it isn't going to be scratchy while you apply the product and you won't need additional brushes to help apply it. 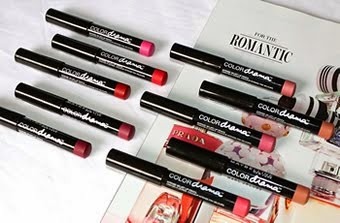 The creamy formula makes it easy to glide onto your eyes, creating an even layer of colour. Although it's a cream shadow, in my experience, it has never creased or faded quicker than a powder shadow. I love the consistency of this product, it feels so much lighter than powder shadow, like your not even wearing anything on your lids. 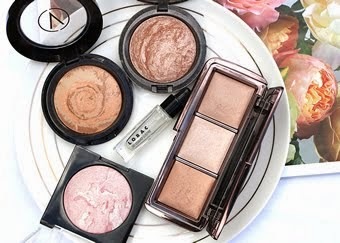 There is a very subtle pleasent scent so you aren't repulsed while applying your eyeshadow which can occur with some liquid/cream eye products. I was really impressed with the colour payoff. 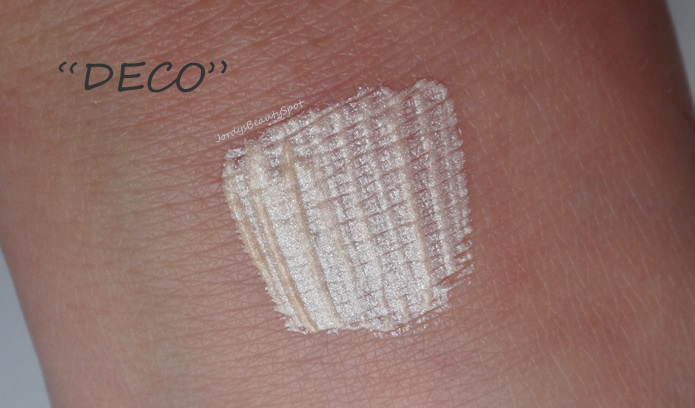 "Deco" is a bright ivory coloured shimmer shadow which gives a radiant and brightening effect with only one swipe to the lid as it is so pigmented. 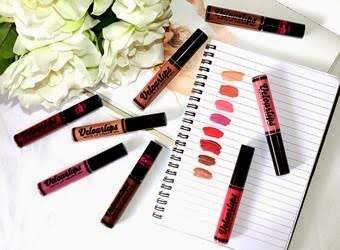 You can purchase Australis products from Big W, Kmart, Target, Priceline, Chemist Warehouse and other small chemists. 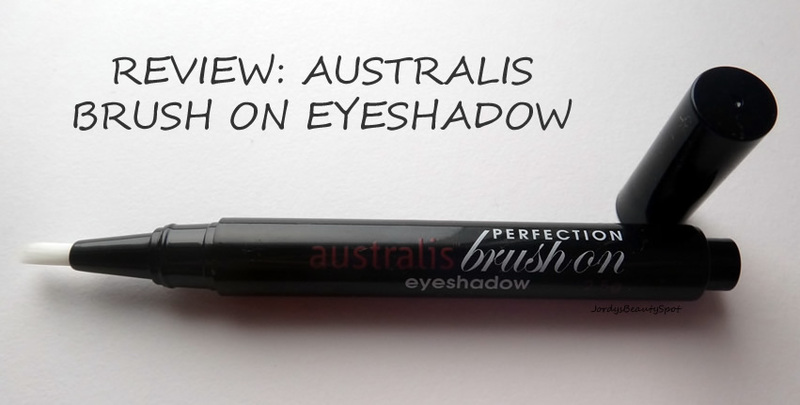 I hope you enjoyed this review and I definitely recommend picking up one of these Australis Brush On Eyeshadows next time you see them! Thanks for writing about it, I haven't seen any other reviews on it. Do you know how many shades they have in this clicky pen style? I have to use eye primer and the one from Australis is great I need to review it soon.